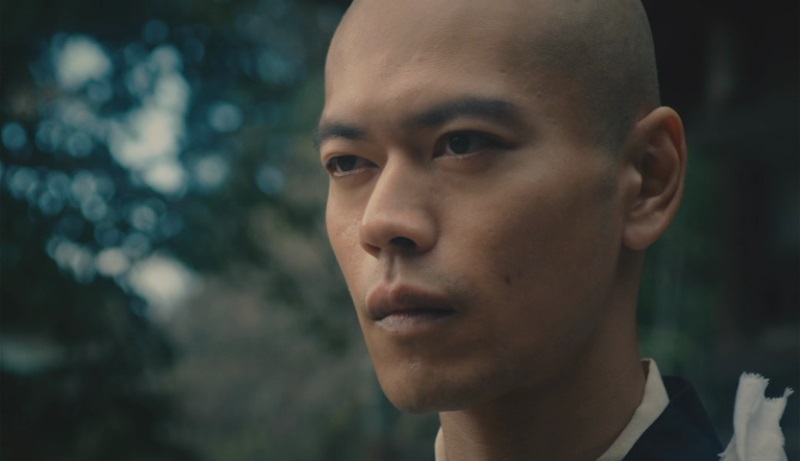 In spite of his fervent asceticism, young Buddhist monk Ninkô (Masato Tsujioka, A SNAKE OF JUNE) attracts women (and some men) wherever he goes with such intensity that he has taken on the reputation as "the womanizing monk" by his fellow novitiates. Although his master assures him that it is not his fault, Ninkô that he causes such distractions because he is not virtuous enough. 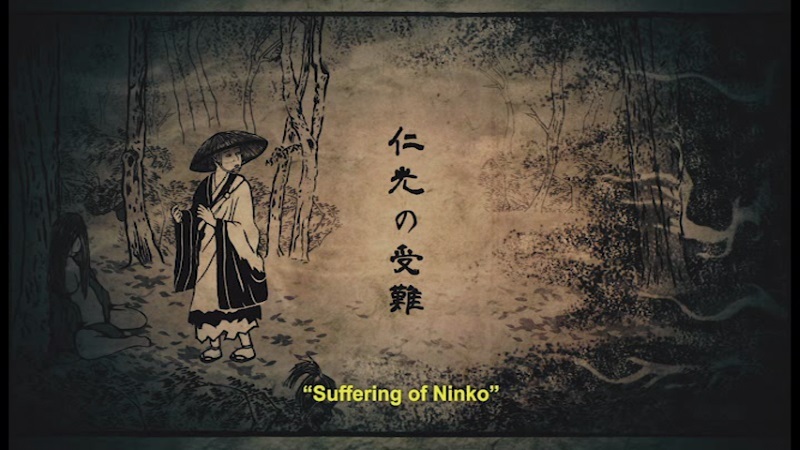 After being "attacked" in the woods by a mysterious, masked, naked woman who may be a demon, Ninkô decides to undertake a journey to further purify himself even though his master tells him that he cannot escape his own karma. 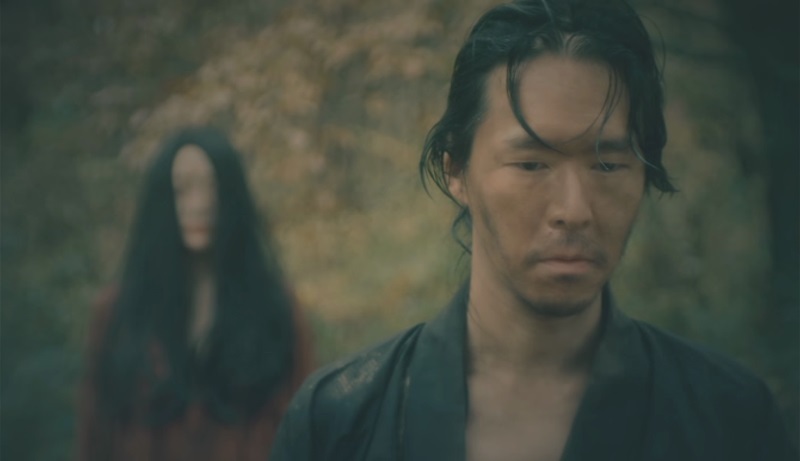 Tormented by specters of wanton females, Ninkô travels high into the mountains trying to get away from women only to come upon a village whose male population has been decimated by the succubus Yama-onna (Miho Wakabayashi). 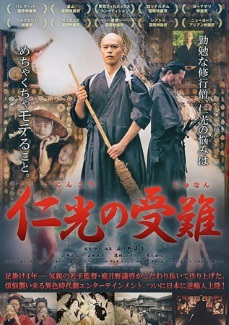 Wandering Ronin "Kanzô the Manslayer" (Hideta Iwahashi) has taken up the task of ridding the village of the demon, but Ninkô sees a parallel between her supernatural nature of fatally attracting men and his own experiences with women, possibly making him the perfect match against or mate for Yama-onna. 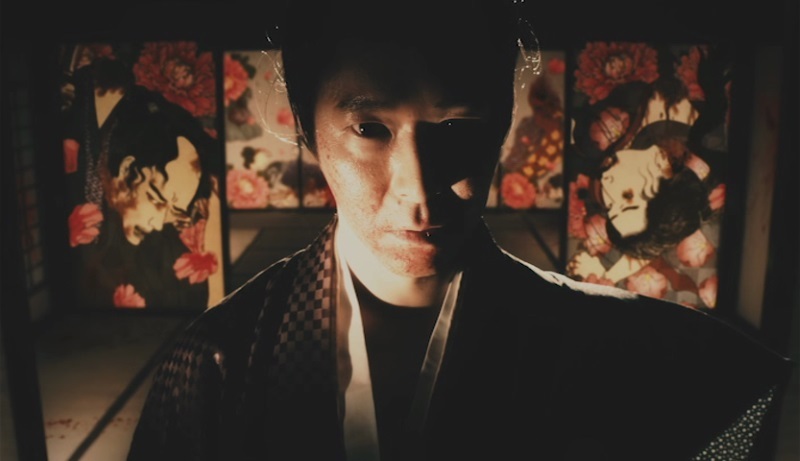 Plotted in the minimalist manner of Japanese ghost stories - Yama-onna seems like a variation of the snow vampire of KWAIDAN - THE SUFFERING OF NINKO is less successful in cinematic execution. 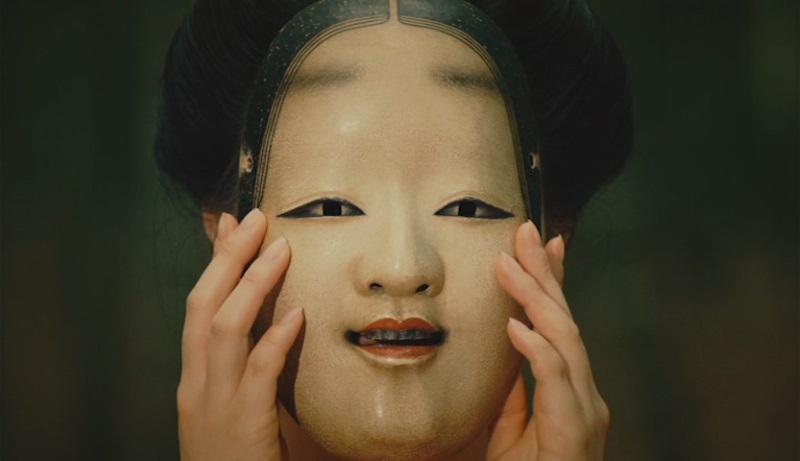 Cutting between live action and animation that owes as much to anime as woodcut illustration - to the tune of Ravel's "Bolero" arranged for traditional Japanese instruments - the film's stripped down nature plays more like highlight reel with little in the way of nuance in the performances as the film cuts from one sequence of histrionics to another (making protagonist Ninkô seem more like a weak victim of his own repression than a monk whose devotion is tested by the forces of evil). 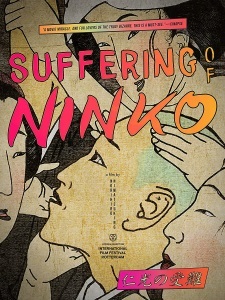 Writer/director/editor/producer Norihiro Niwatsukino had studied animation, and THE SUFFERING OF NINKO appears to be his first attempt to combine animation and live action after an earlier live action short. Although Indiepix has dropped their earlier elegant digipack packaging and gone the DVD-R route, they have taken advantage of the film's brevity for a high-birate encode that does not fill the disc but makes better use of the space than some other MOD releases. The picture is hard to gauge since it is heavily treated with animation and visual effects, however, detail looks good enough in the close-ups. The Japanese stereo soundtrack gets the job done and English subtitles are burnt-in for the dialogue while also identifying (if not translating) the various sutras recited by the main character. The sole extra is a trailer but the motion main menu is quite attractive. This is a burned-on-demand DVD-R. A Region B-locked Blu-ray is available from Third Window Films (HERE).